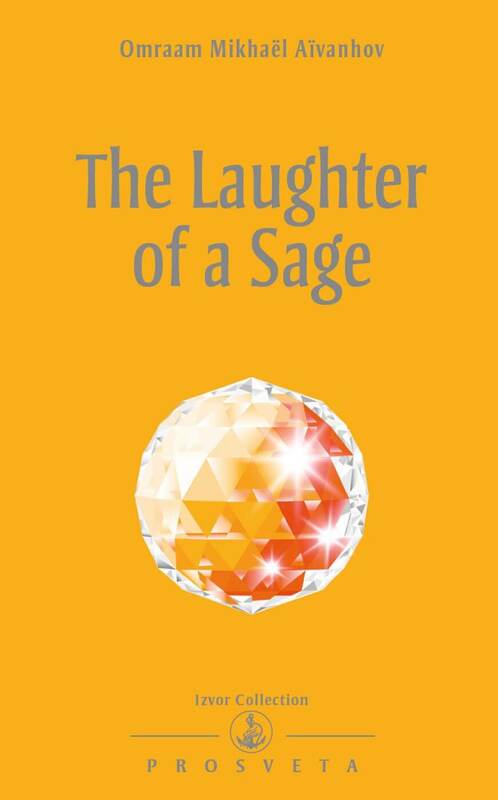 The sage’s laugh is a laugh of freedom. For what the sage has understood has freed him from the pointless burdens of life and propelled him to regions where an eternal sun shines. And the sage’s only wish is to impart this hard-earned light to those who are with him or who come to visit him. But it takes so long for them to integrate it! The only thing therefore that the sage can communicate immediately is the joy he derives from this wisdom – the joy that fills his heart to overflowing – and his laughter is the expression of this joy, which we can also call love.